Lodge Pre-Seasoned Cast-Iron Pan, 10.5-inch Only $19.97! Down From $27.06! You are here: Home / Great Deals / Amazon Deals / Lodge Pre-Seasoned Cast-Iron Pan, 10.5-inch Only $19.97! Down From $27.06! 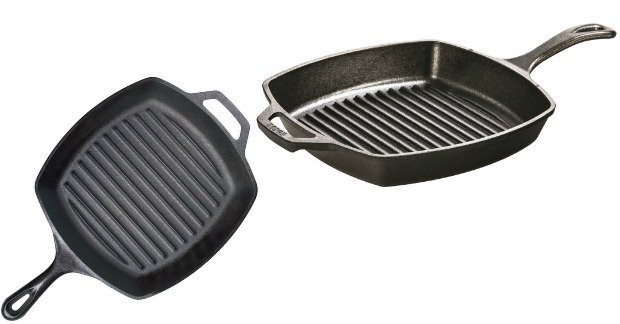 Head over to Amazon to get the Lodge Pre-Seasoned Cast-Iron Square Grill Pan, 10.5-inch for Only $19.97! FREE shipping for Prime members or on orders of $35+!